My Monterey Peninsula - A Great Place for Pets! 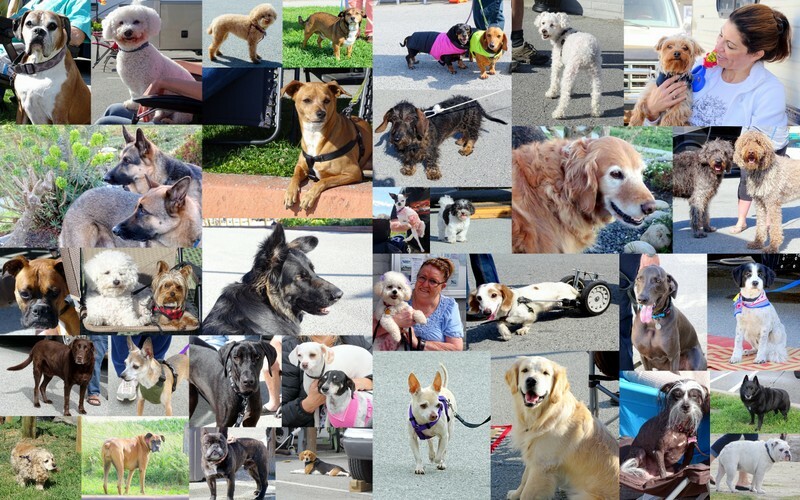 Top Reasons Why The Monterey Peninsula is A Great Place for Dogs (and other pets)! 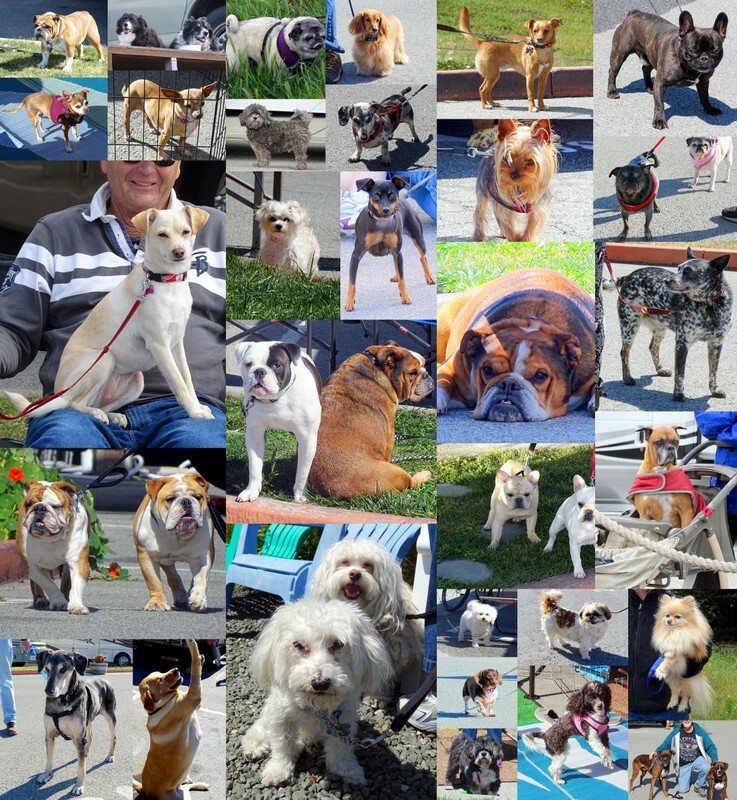 This wonderful and heartwarming annual fundraising event came to the San Lorenzo RV Park this past weekend, bringing in dogs from all over Monterey County. "Dr. Timothy P. Cheney at the King City Veterinary Hopspital has been providing compassionate medical care for your pets for over 30 years. We are a full service small animal hospital located in South Monterey County." King City - San Lorenzo RV Park - Pet Visitors! Quite a few RVer's and campers travel with their pets! After all, they ARE part of the family! I love to take their photos and post them online for everyone to see what cuties are out there! 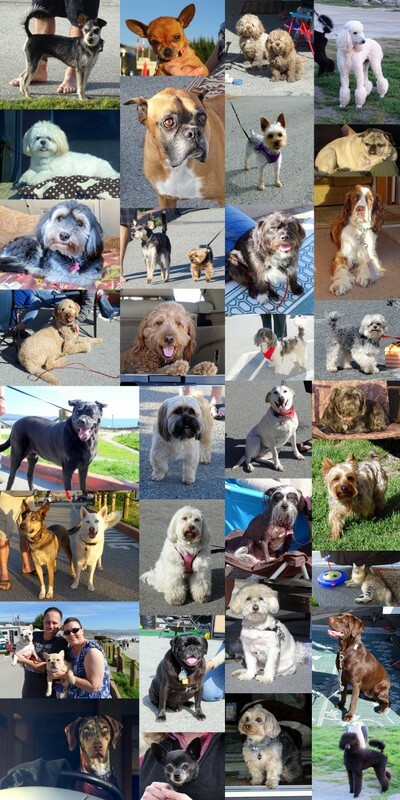 RV Parks in Monterey - Laguna Seca RV Park - A Great Place For Dogs! A GREAT PLACE FOR DOGS! Pillar Point RV Park this March!